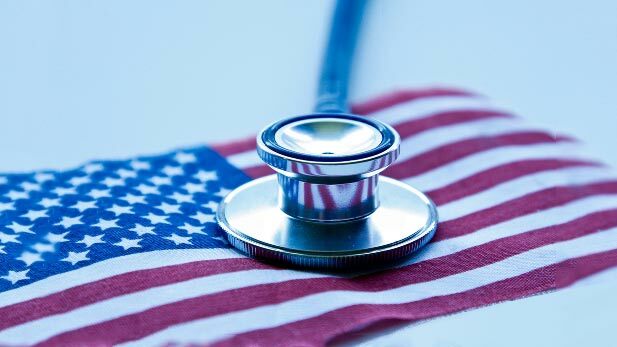 / Modified mar 5, 2018 4:16 p.m.
University of Arizona researchers are examining the impact of changes in the state's health care policies during the Great Recession. They work with UA's Center for Population Science and Discovery, and said their findings could help inform policymakers about future Medicaid funding. Study co-author Patrick Wightman noted the project concentrates on two events during the period when Arizona tried to deal with budget shortfalls. The first was in 2011, when the state stopped enrollment for Medicaid. "It basically froze enrollment to the program that offers health insurance to low-income, childless adults," Wightman said. "The second was with respect to the KidsCare, and basically shut down that program." The researchers are using a $150,000 grant from the Robert Wood Johnson Foundation, one of seven projects funded by the foundation in the country, designed to look at issues related to stabilizing the individual health insurance market and predict the impact of future policy changes.